Destination weddings are becoming increasingly popular and Charlotte Elise Weddings and Events can take all the stress off you both and plan a flawless destination wedding at the venue of your dreams. We have contacts in venues all over the world and we work with the venue to create a personalised wedding experience by working with local suppliers to ensure your ideas and needs are met. 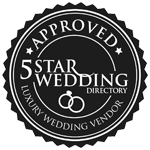 Whether you are thinking of a wedding in Europe, USA, Caribbean or Asia we have fantastic experience working in these locations in beautiful venues and know the best suppliers to recommend and help work on your wedding. 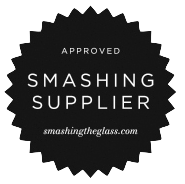 We can do a site visit to ensure all the necessary questions are asked, local suppliers are met and timings arranged. Similarly, we will be there throughout the duration of the wedding whether it be a 1 day wedding or an event that lasts 2-7 days to ensure the smooth running of the event. If you just need help finding the venue or arranging the legal requirements you can ‘Pick and Mix’ different aspects of what we provide to create a bespoke service.